Shockwave therapy is a multidisciplinary device used for fast pain relief and mobility restoration. Together with being a non-surgical therapy with no need for painkillers makes it an ideal therapy to speed up recovery and cure various indications causing acute or chronic pain. 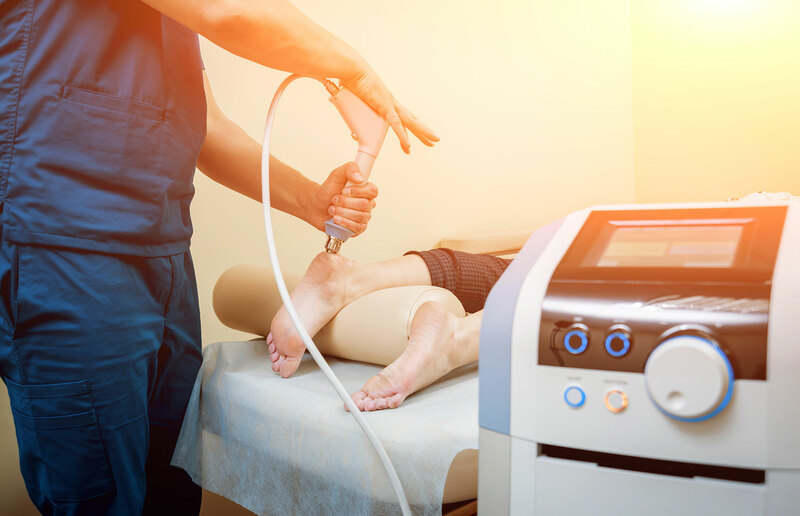 Radial shockwave therapy is a safe, non-invasive procedure. A contact gel is applied to the area, then a hand-held probe is applied to the skin. The probe delivers the acoustic waves in a controlled and focused manner for typically 5-10 minutes per injured area.